Nominated by the United Utilities Group and elected at the EGM on 14.12.2010. His term as a member of Supervisory Council is valid until 03.06.2020. 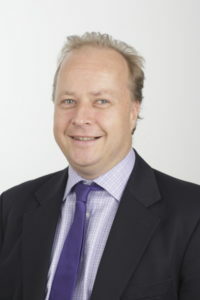 Mr Gardiner is the General Counsel and Company Secretary of United Utilities Group PLC and a director of United Utilities International. Mr Gardiner is a UK qualified solicitor as of 1996. He does not own any shares in AS Tallinna Vesi. Appointed by the United Utilities Group to the Supervisory Council of AS Tallinna Vesi on 22.01.2018. His term as a member of Supervisory Council is valid until 22.01.2020. Mr Haslett has worked in the water industry for twenty years in a number of technical and operational roles. His current position in United Utilities is Director of Wastewater Network Plus, leading the delivery of all wastewater services. 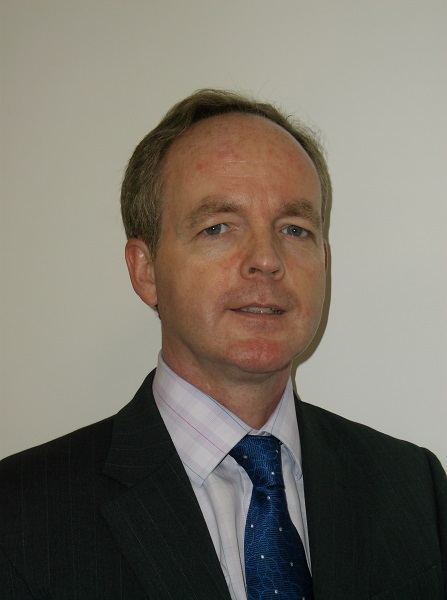 Mr Haslett is a chartered civil engineer with the Institution of Civil Engineers and holds an MBA. He does not own any shares in AS Tallinna Vesi. Appointed by the United Utilities Group to the Supervisory Council of AS Tallinna Vesi on 27.10.2011. His term as a member of Supervisory Council is valid until 28.10.2019. Mr Murphy is the Head of Treasury at United Utilities Group PLC, responsible for managing all aspects of the group’s treasury activities. As an experienced treasury professional he has strong technical skills across all aspects of treasury activities including: financing and capital structure strategies; extensive knowledge of debt capital markets; management of corporate financial risks and associated hedging; transaction execution management; and financial analysis skills. 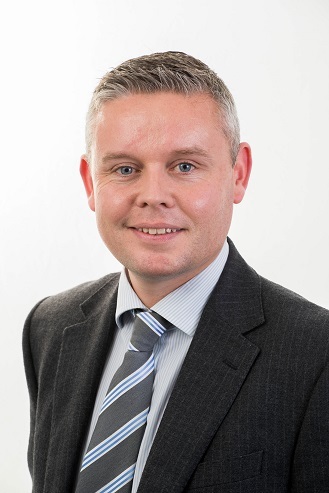 Mr Murphy qualified as an Associate of the Chartered Institute of Bankers in England and Wales with Barclays prior to joining United Utilities, and is a qualified member of the Association of Corporate Treasurers. He does not own any shares in AS Tallinna Vesi. Nominated by the United Utilities Group and elected at the AGM of 29.10.2014. His term as a member of Supervisory Council is valid until 02.11.2020. Mr Padley has worked in the water industry for more than 20 years in a number of technical, regulatory, quality and operational roles. 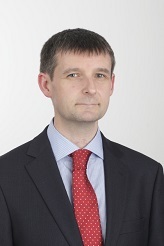 His current role in the United Utilities is Director of Water and Scientific Services, leading the delivery of all water and scientific services. He does not own any shares in AS Tallinna Vesi. Katrin Kendra was set up as a candidate for a member of the Supervisory Council of AS Tallinna Vesi by the City of Tallinn, and was elected on 31.05.2018 and her term as a member of Supervisory Council is valid until 31.05.2020. Katrin Kendra has been serving as the Financial Director of the City of Tallinn since 2006. She started her term in the City’s Financial Services Department in 2001 as the Head of the Budgeting Department. Before that, she had been working in the Budgeting Department of the Ministry of Finance. She is also a member of the Supervisory Council of SA Tallinna Kultuurikatel and a member of the Supervisory Council of Tulundusühistu Eesti Ühistukapital (commercial association). Katrin Kendra has a degree in economic law, has developed herself professionally both in Estonia and abroad, and passed the Executive MBA Program in Estonian Business School. Neither Katrin Kendra nor a company associated with her own any shares of AS Tallinna Vesi. Toivo Tootsen was first appointed by the City of Tallinn to the Supervisory Council of AS Tallinna Vesi for the period from 21st December 2001 to 16th November 2004. He was reappointed on 7th April 2011 and has been a member since that date. His term as a member of Supervisory Council is valid until 7.04.2021. Mr Tootsen is a member of Tallinn City Council and a former member of Parliament. He has graduated from Tartu University with a degree in Estonian language and literature and holds a degree in stage production from Tallinn Pedagogical Institute. He does not own any shares in AS Tallinna Vesi. 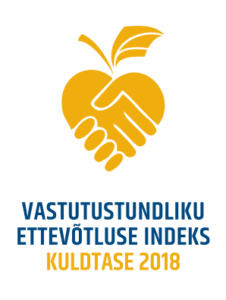 Appointed to the Supervisory Council of AS Tallinna Vesi by the City of Tallinn since 16.11.2011. His term as a member of Supervisory Council is valid until 16.11.2019. Mr Lello is the Legal Director of the City of Tallinn managing the legal services of and coordinating legal issues in the City of Tallinn. Mr Lello has extensive experience in public law, in various sectors of private law, including law of obligations, and he has a long-term experience in judicial proceedings and representing local government in matters related to constitutional review. Since 1997, Mr Lello has been working as a lawyer, holding various positions within the City of Tallinn and has been providing legal consultations both to City Government as well as to City offices, organising the legal regulation of areas of importance to the City of Tallinn. 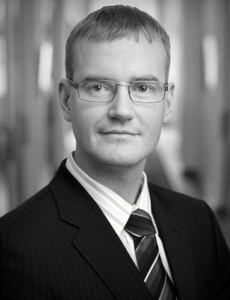 Priit Lello is also a Member of the Industrial Property Committee. He does not own any shares in AS Tallinna Vesi. Priit Rohumaa was elected as an independent member of the Supervisory Council at the AGM of 01.06.2017. His term as a member of Supervisory Council is valid until 01.06.2019. Mr Rohumaa has many years of managerial experience in Estonian oil shale sector. He has worked in Viru Keemia Grupp in a number of managerial roles: first as the Chief Financial Officer and as the Chairman of the Management Board in the years 2000-2015. Mr Rohumaa is currently the Chairman of the Council of AS Eesti Raudtee (Estonian Railways) and a PhD student for Energy Policy Professorship at the Tallinn University of Technology. Since November 2016, Mr Rohumaa has also been serving as the Chairman of the Foresight Council. Mr Rohumaa owns 100 shares in AS Tallinna Vesi through OÜ RP Invest. Allar Jõks was elected as an independent member of the Supervisory Council at the AGM of 21.05.2013. His term as a member of Supervisory Council is valid until 01.06.2019. Mr Jõks is an attorney-at-law and partner at the law firm Sorainen. Previously, has worked as a judge at the County Court and District Court, as well as been the Legal Chancellor of the Republic of Estonia. Mr Jõks holds the BA and MA in Law from the University of Tartu. Mr Jõks is an acknowledged expert in constitutional and administrative law. Mr Jõks does not own any shares in AS Tallinna Vesi.